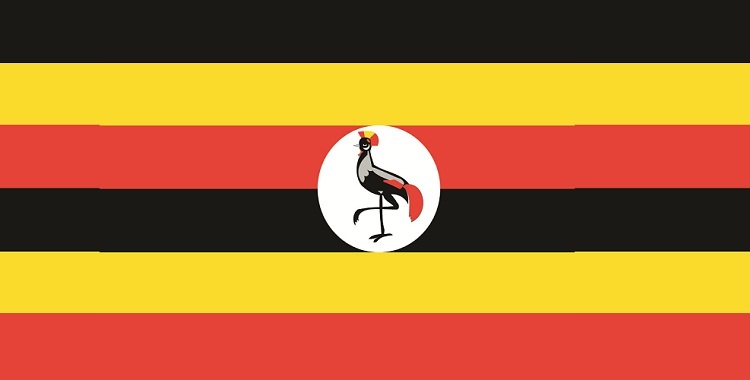 On March 12, 2017 The Independent reported: A gay Ugandan-born asylum seeker is facing deportation to his place of birth, where homosexuality is punishable by life imprisonment. Abbey Kyeyune, who has been living in the Manchester since 2014, told The Independent Home Office officials decided he had failed to sufficiently “prove” his sexuality. He fled Uganda after his family members discovered that he was having a relationship with another man, and became physically violent towards him. After leaving Uganda, Mr Kyeyune was told that the Ugandan authorities had issued a warrant for his arrest. He also discovered that his boyfriend had been arrested and detained because of his sexuality.